Amaryllis is a monotypic (consisting of only one species) genus of flowering plants containing the Belladonna Lily, popularly known as the Amaryllis belladonna lily. 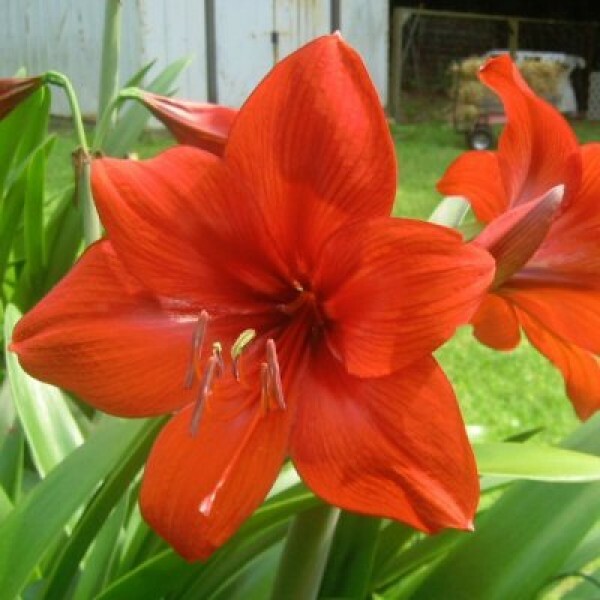 Amaryllis is a native of South and Central America and the Caribbean. The Hippeastrum genus of flowering bulbed plants is erroneously named as the Amaryllis orChristmas Amaryllis. The Amaryllis hybrids are known as Hippeastrum.